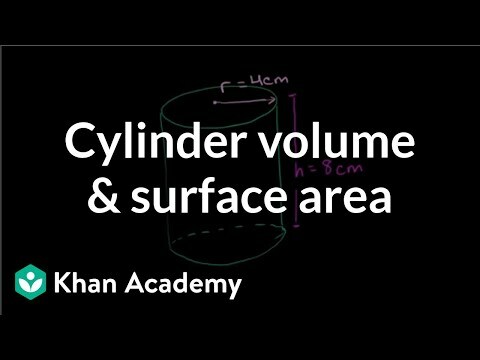 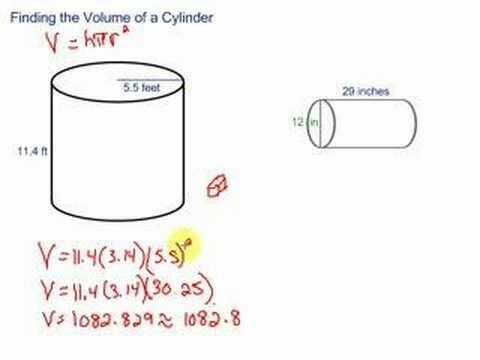 Emily calculated the volume of a cylinder to be 432π in3. 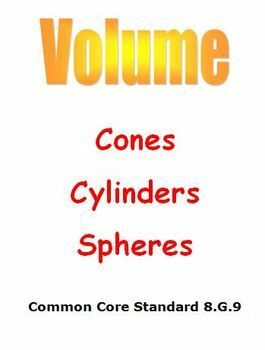 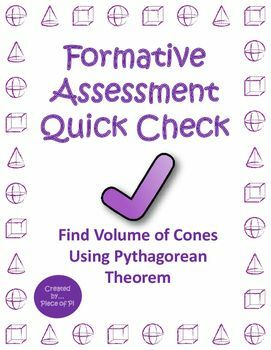 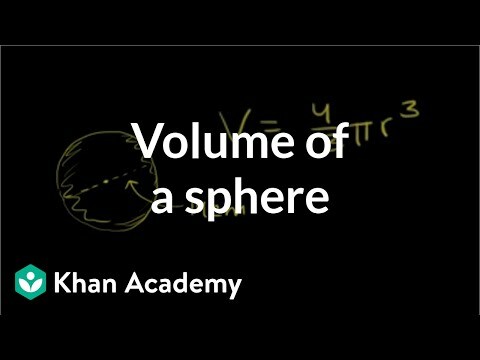 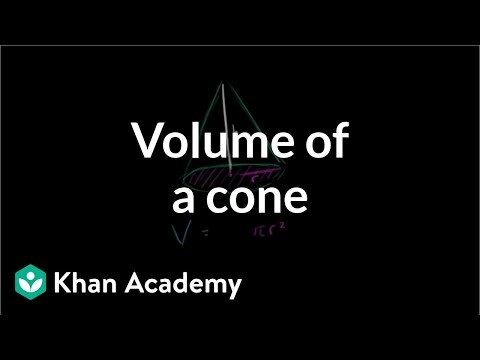 Which shape below would have the same volume as the cone? 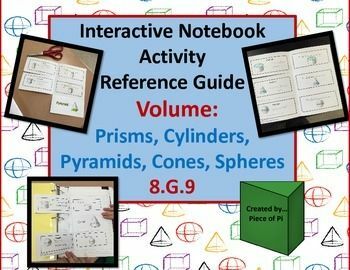 Pins Related to 8.G.C.9 more..